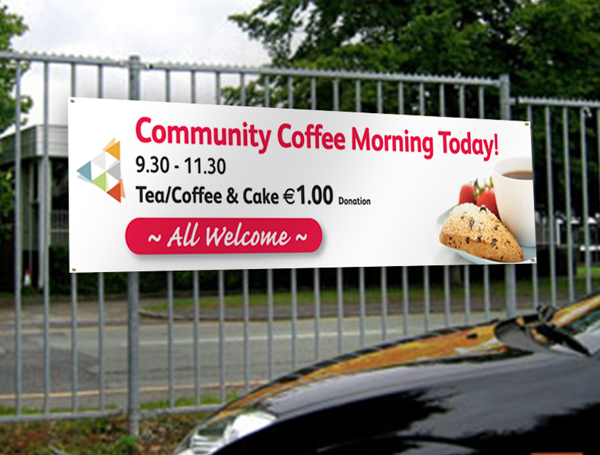 Print Bureau, Large Wide Format Printing, Dublin, Ireland Nationwide. 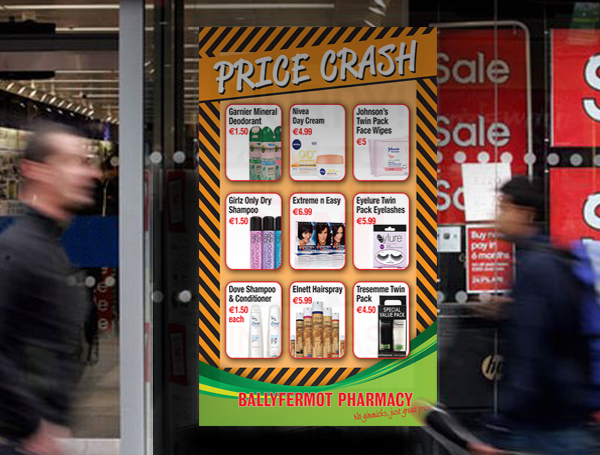 We design, print, posters, indoor and outdoor banners, point of sale, pos, flags. 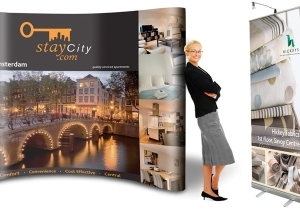 Design, Printing, Print Fulfilment, Mailing, Dublin Printer, Ireland. Tel: 01 4733567. When you need to make an impact! 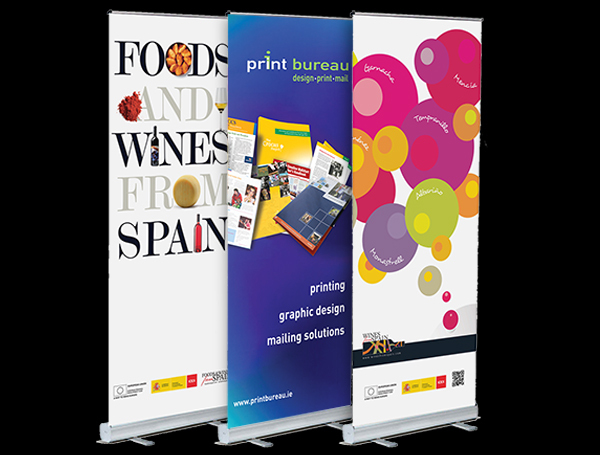 For Conferences and Exhibitions, Displays and Promotions, Meetings and Announcements, Print Bureau’s wide format printing is the answer. 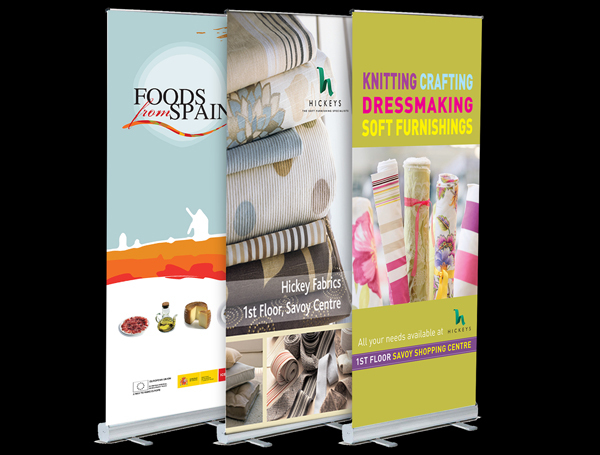 We can print on a wide range of materials for both indoor and outdoor use. We use latex inks which are non-fade. We offer a variety of portable, easy to use, display systems. 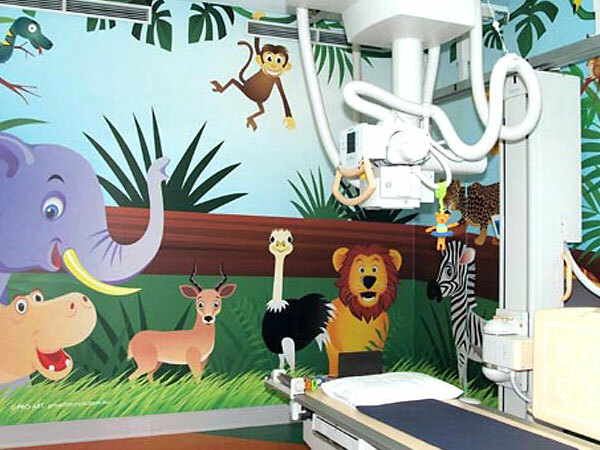 We also print custom made wallpaper for offices, restaurants and hotels.